Operating System Installation can be a complicated task. 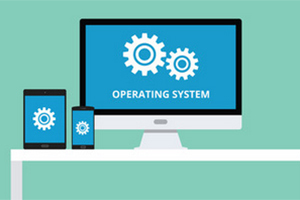 Let us uncomplicate the process for you by re-installing your current operating system or installing a newer one on your computer. This includes the installation of an operating system on one computer – All system component drivers, OS updates and installation of anti-virus software included.